UNISON as the recognised trade union at EEAST remain a stakeholder and in discussions around employers proposed changes to Rotas. 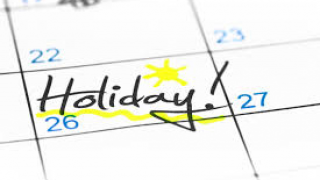 One of the core principles from the employer are to develop rotas in consultation with UNISON. The lead manager of the project has now made contact with UNISON reps that the employer are engaging with to try to arrange a meeting to discuss the project and how the employer will continue to consult with UNISON. The core principal regarding relief working agreed by UNISON is ONLY for staff choosing to include relief within rotas. 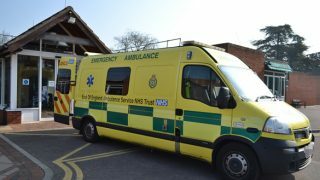 EEAST face operational and financial challenges but the business is heavily labour intensive. 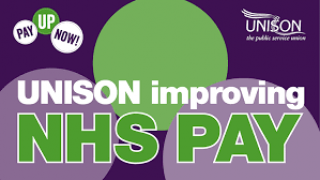 It is of the interest of all that UNISON reps put forward UNISON members /employees representations around proposed changes to ensure any changes in 2019 and in the future are acceptable for employees and meet the objectives and outcomes required by the employer.